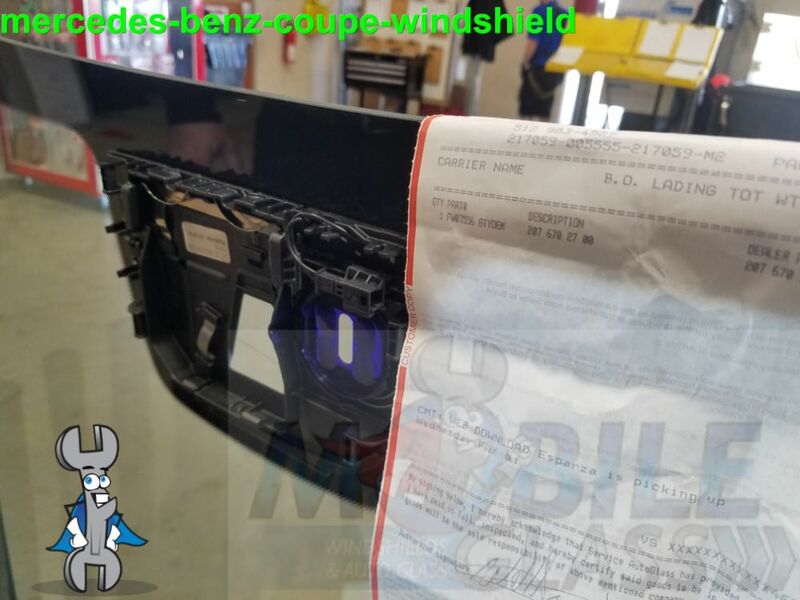 No need to continue searching windshield replacement near me or windshield replacement in Rollingwood -you’ve found the best; Austin Mobile Glass! 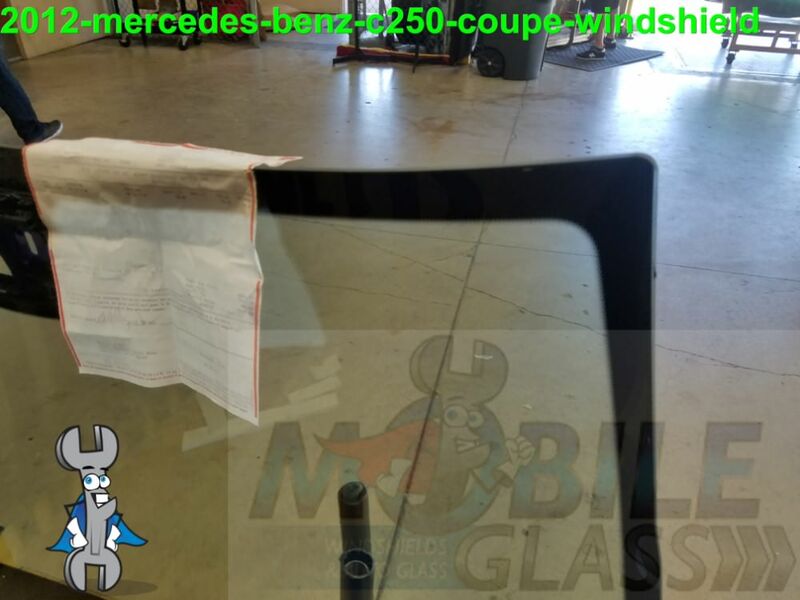 Every car has different specifications and every owner has diverse needs when it comes to auto glass repair or replacement. 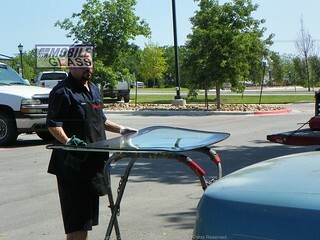 We perform a wide range of services ranging from simple windshield repair to power window repair. 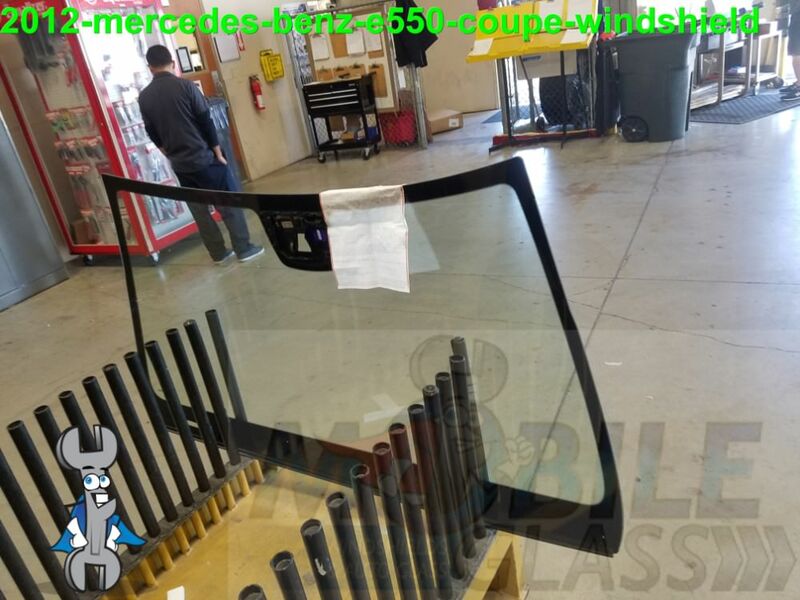 We realize your vehicle is important to you, so we have a range of auto glass products that are not available anywhere else. The competitive prices at which we provide these services are what most customers find attractive. 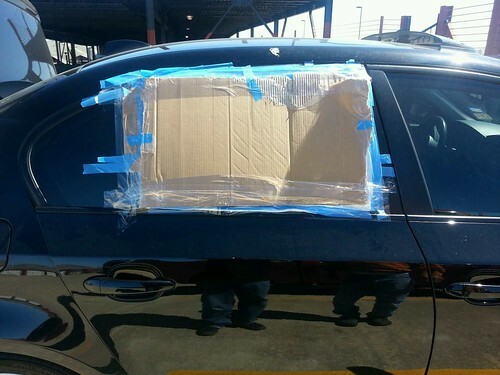 We understand that auto glass maintenance may not always be budgeted for. 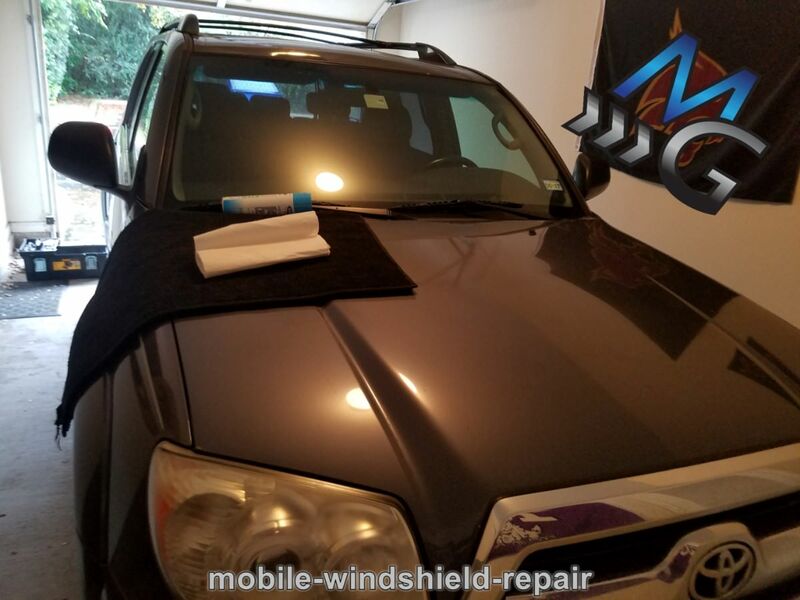 Our technicians are highly-trained professionals who skillfully repair or replace windshields in most vehicles—from workhorse trucks to luxury automobiles. 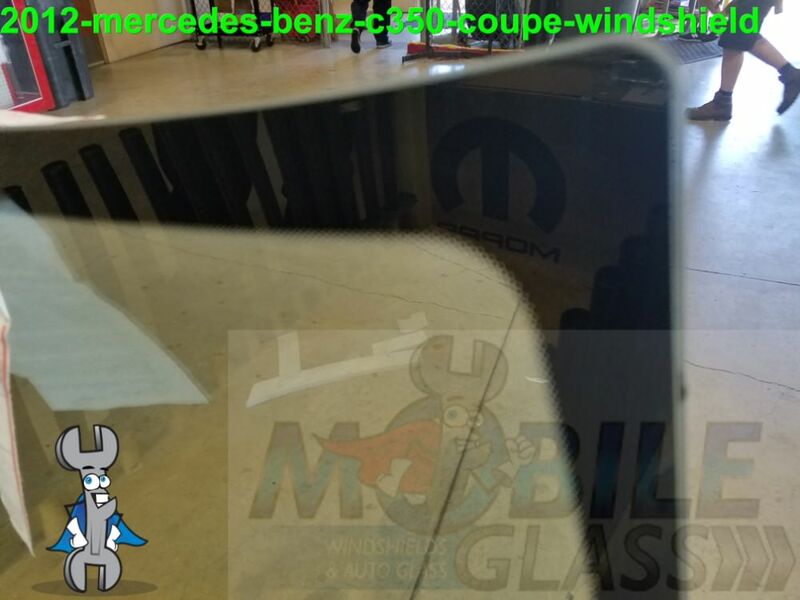 The glasses we use (OEM or aftermarket) for your windshield are of high quality and designed specifically for your car or truck. The price range that our products come in is also diverse, ensuring your expenses will be only according to your budget. 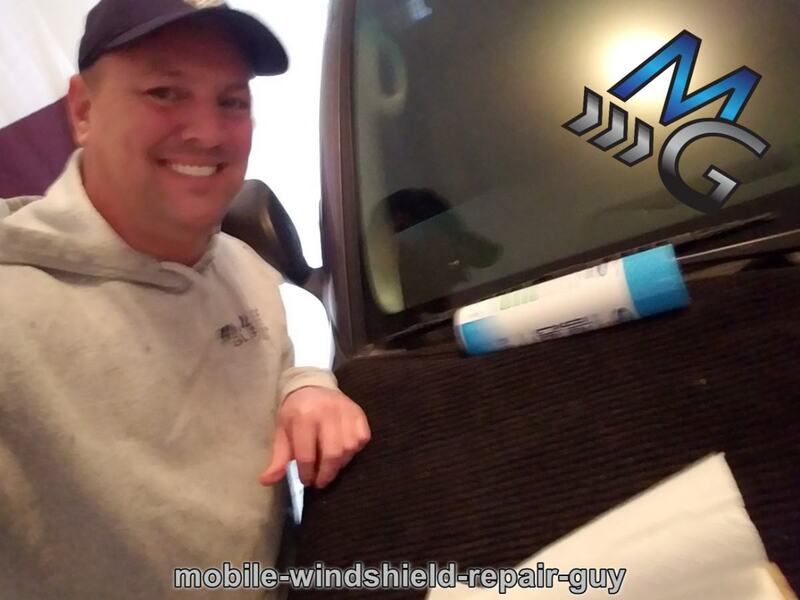 At Mobile Glass we understand the importance of your time and work hard and smart to ensure all your windshield repair needs are attended to in the quickest and most timely fashion. While other companies may take days to complete, we finish in just a few hours (same-day service) while delivering high quality customer service. 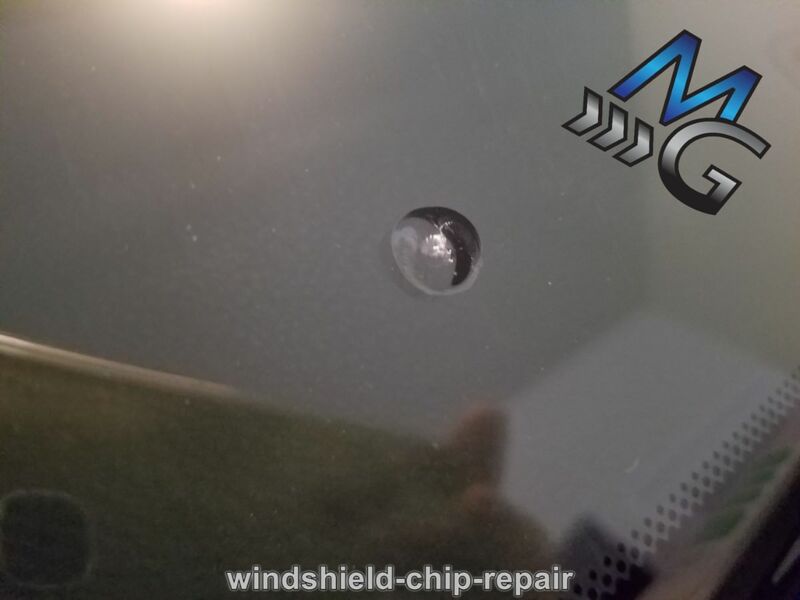 Before embarking on mobile servicing of your car’s glass or windshield chip repair, we give you a deadline that is taken very seriously by our staff. 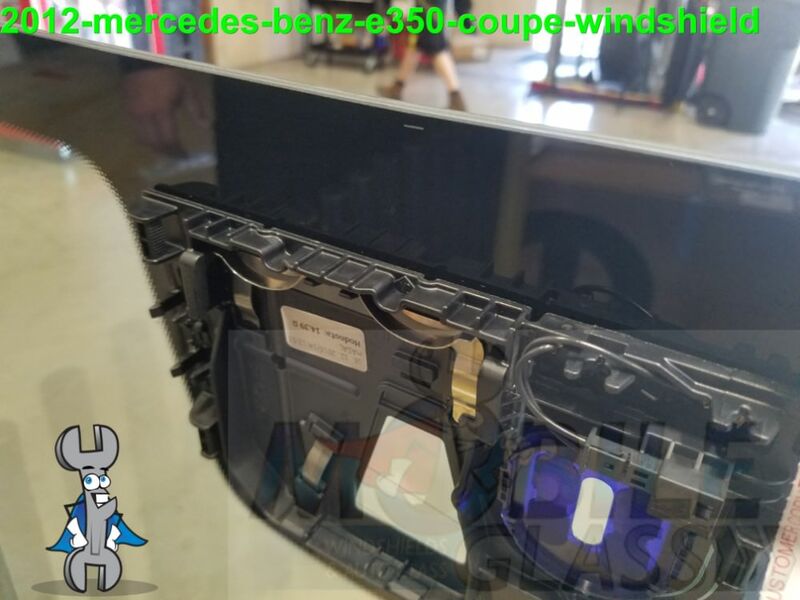 No matter how simple the chip repair or complicated the electric power window repair may be, we make sure our service is delivered according to the time promised and to your complete satisfaction. Mobile Glass boasts of its great customer support team. Our company features a large volume of local staff, which makes the service increasingly personal for all residents of Texas. No matter how busy we are, we take the time to make each customer feel important—because they are. We want all of our customers happy and satisfied from the time we first speak until your service is complete. We take time to listen to your requirements and then set an appointment with one of our highly-trained technicians to meet you at your vehicle’s location to assess the damage and discuss the various courses of action and then complete the job, there on the spot. From the time you call us, until your vehicle is ready, we make sure you get undivided attention. Our efficient and friendly customer service representatives are always ready to help you. Give us a call today.